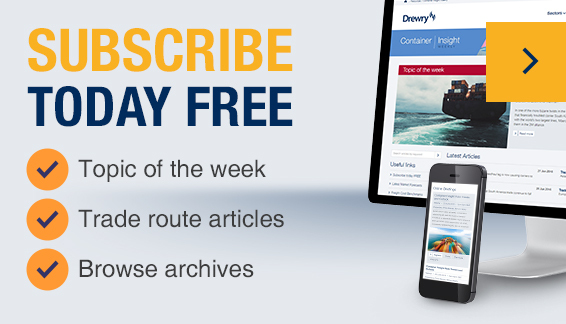 London, UK, 3 April 2019 – Alternative capacity could be provided by short-sea container services between the UK and EU to alleviate possible congestion at the Port of Dover post-Brexit, according to a study by global shipping consultancy Drewry. These latest findings follow an earlier Brexit briefing and resilience study by Drewry which concluded that the Port of Dover had the capacity to cope with moderate Brexit disruption. Container box availability: North Europe, in general, imports more full containers than it exports. Surplus containers on the Continent could be used for exports to the UK. After unpacking, these containers could be moved to demand locations in Asia on deep-sea services.